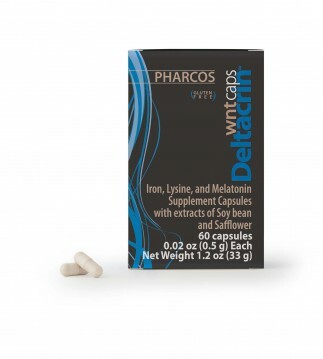 The WNT signaling pathway is an innovative molecular mechanism that regulates hair growth. This mechanism does not relate to androgens. 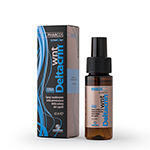 Alcohol-free formula that addresses the main causes of hair thinning and strengthens the hair shafts. 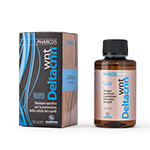 Deltacrin WNT can also be used together with other hair treatments. 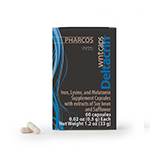 Dermatologically and clinically tested. 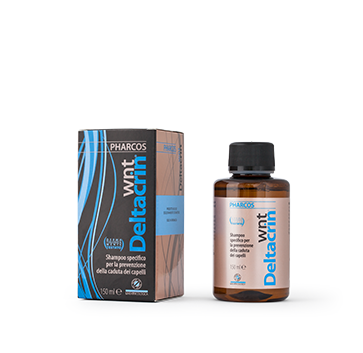 Thanks to its innovative formulation, it is capable of combating hair loss and improving the condition of the hair stem. Dermatologically tested.